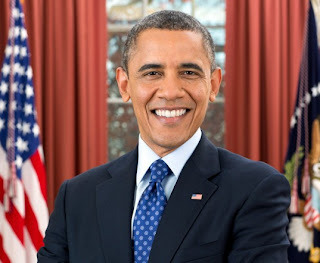 Barack Obama became the President of US with the slogan of change back in 2008. This Slogan of Change attracted American Public and they voted for Obama with the hope that he will bring improvement in Economy and Healthcare. 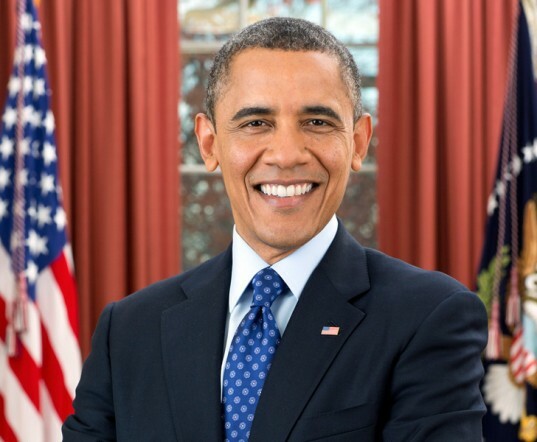 But today when new year 2011 has started American Public is not noticing any change in the Economy while Healthcare is also not according to their will which is increasing Anger at Obama Administration. Most of Americans wants reforms in Financial system as well as Healthcare. Support for Iraq and Afghan is also reducing with each passing day because every week Billions of Dollars are used for these wars. Last Year Election results also shown that Public of America is not satisfied with Policies of Obama and they have not seen the change for which they voted.